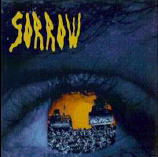 1) Sorrow are a scottish Neofolk band formed by Rose McDowall and Robert Lee in 1993. 3)A Japanese Psycho band formed in 1999. 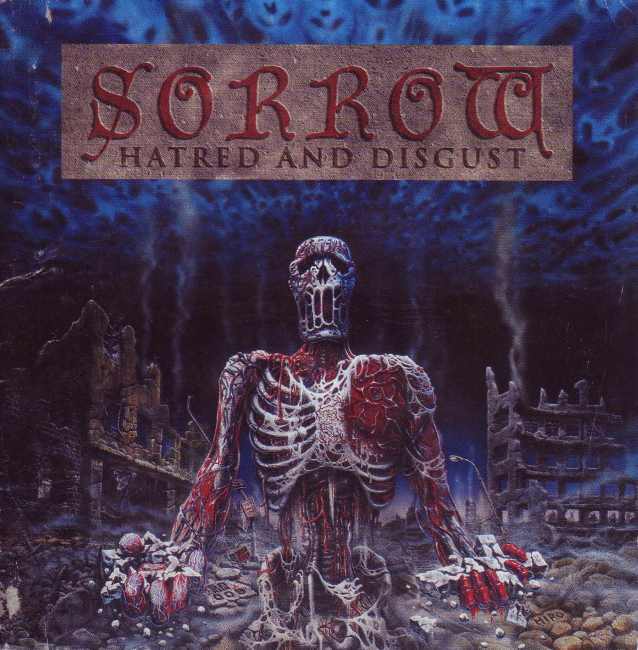 4) French Melodic Death Metal band formed in 1998. 5) Alternative Punk/Rock band formed in Eslovenia. 6) Grundge band formed in New Hampsire in 2001. 7) Gothic/ambient band formed in Michigan. 8) Spanish Melodic Power Metal band formed in 2002. 9) Gothic Doom/Death band formed in Hungary in 2006. 10) Poland Doom/Death band formed in 1996.